A good job advertisement emphasizes why an individual should apply for the job. But how do you write an ad that entices relevant job seekers to take action? 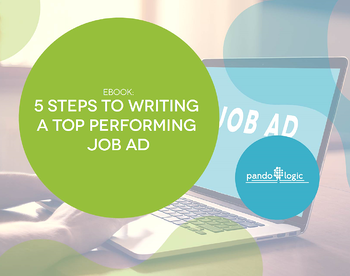 Download this eBook and learn how you can write a top performing ad and attract the perfect candidates today. How can my job ad make a great impression with proper form and style? How can my job ad stand out in search results with a clear and concise job title and summary? How can I communicate why my company is a great place to work? How can I make it easy for candidates to apply online?